If your teeth are out of balance, your mouth suffers from more than an awkward appearance. When you bite and chew, your mouth exerts a considerable amount of force. 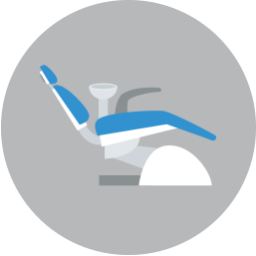 To maintain the integrity of your teeth and gums throughout a lifetime of use, the pressure from your bite must be evenly dispersed. An out-of-balance tooth, or several, can disrupt proper pressure displacement, exposing your teeth to excessive wear, structural damage, and/or an increased risk of developing a dental disease. 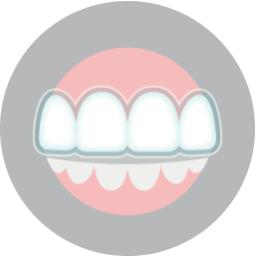 In many cases, malocclusion (a misaligned bite) can involve a crooked jaw as well as crooked teeth. When your jaw is not aligned properly, it must work extra hard to remain straight during operation, leading to excessive stress on the joints and muscles that connect your lower jaw to your skull. When the temporomandibular joints (TMJs) are distressed or forced out of alignment, the discomfort can be debilitating and is often felt in the head, face, neck, jaw, mouth, and shoulder areas, among others. 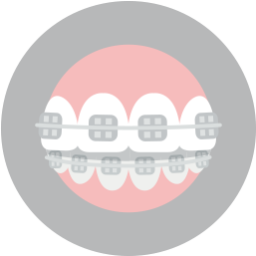 Orthodontics is not a new idea, but using advanced technology, such as Invisalign clear braces and tooth-colored brackets, your Lake Worth orthodontist can help you achieve the symmetry that your smile deserves in less time and with more discretion than traditional methods. To learn more about the joys of a straight and confident smile, call Lake Country Orthodontics today at (817) 236-7846 to schedule a consultation with Dr. Cabal. Located in the 76135 area, we proudly serve families from Lake Worth, Azle, Saginaw, Springtown, Weatherford, Haslet, Lake Worth, and all surrounding communities.